English Rapid Module is available for NA6,NA8 NB6 and NB8. 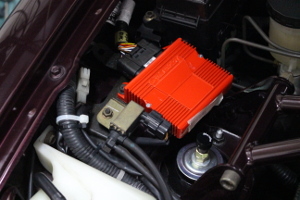 Very compact body, no need much space to install in an engine bay. These conditions are suitable for Rapid. 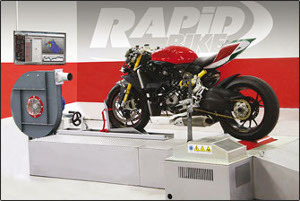 Yes Rapid can cover Wide range performance from stock to racing spec. 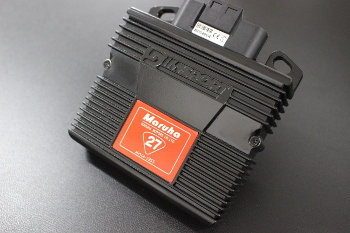 of ECU tuning device and software for Automobile Bike, and industries on the world. 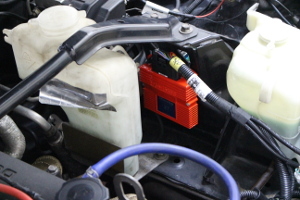 Module is also super high performance device for many cars and motorcycle. 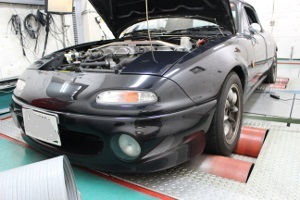 This Rapid Mx5 is the special design for MaruhaMotors. Completely specific firmware and software for us. 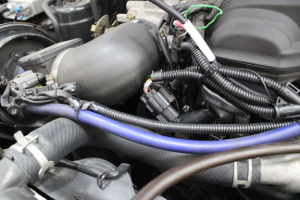 English Usually Rapid is for Turbo Diesel and Turbo Petro. 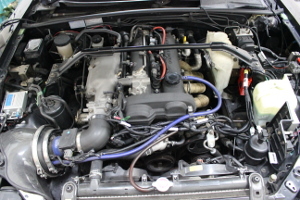 Mazda Mx5 is no-turbo, then this is a reason why DIM Sport developed the special version for MaruhaMotors. 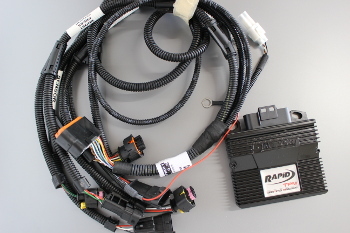 Rapid Module and Specific wiring set. Easy installation. 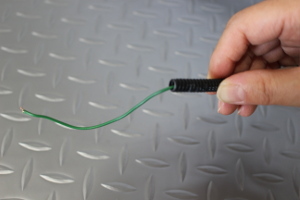 simple wiring with almost connector work. 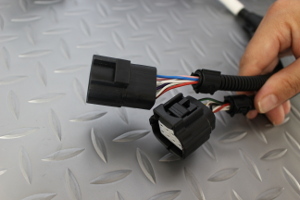 *Easy installation (almost simple connector work). 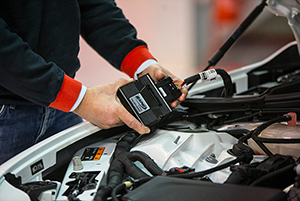 *Stock ECU is required to keep using. 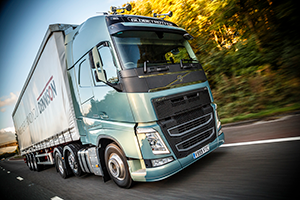 *Compact module body, possible to install at a narrow space. 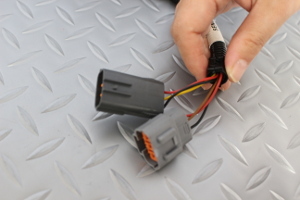 With using O2 sensor feedback signal, Rapid Mx5 can adjust automatically on Fuel Injection. 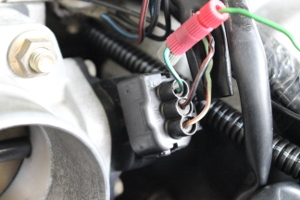 Thanks to this function, A/F Map is changeable to be the best for your engine condition during your driving. 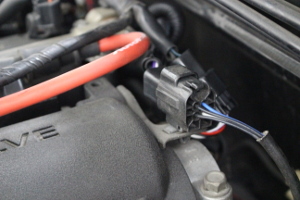 *O2 sensor must be activate properly, because of so many old sensors in a market. 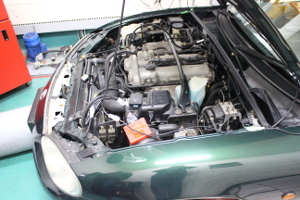 *If your engine has some troubles, must be repaired first. 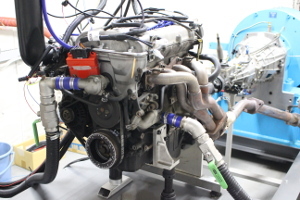 English Engine Rev Limiter can be changeable. 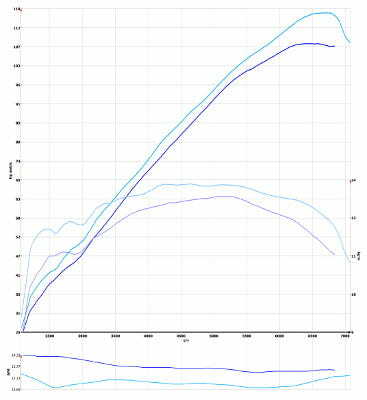 but this is not at the pin point value, just add (or reduce) on several hundreds rpm from the stock limit. 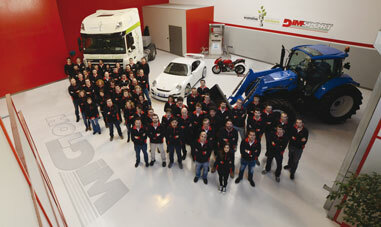 English We have already tried on many Mx5 on street and tracks, not only our dynamometer test. 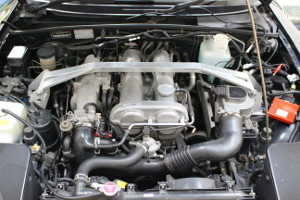 This car has many modifications on piston, camshafts, intake and exhaust. 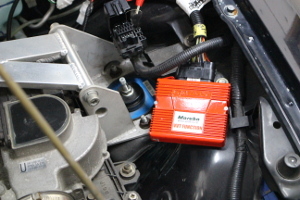 ECU is also the special program version by M2-Corp. 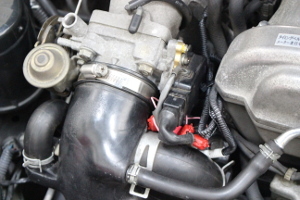 Unfortunately often find some engine knocking actually. A/F is totally lean. 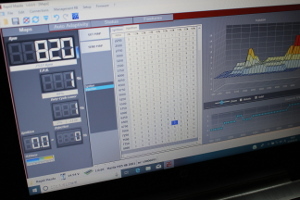 not perfect program. 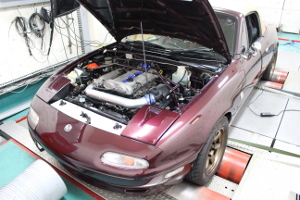 We set up Rapid Mx5 to make this car with the best A/F condition. Stock --> for only Off/On. does not feedback throttle angle position. 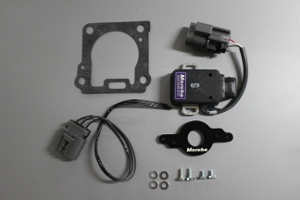 Maruha TPS kit make the throttle to be possible to feedback the linear open angle. 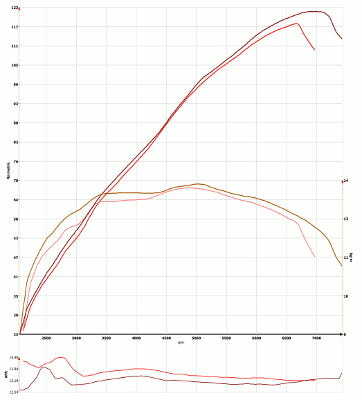 Around from 3000rm to 4000rpm, Torque goes up by adjusting A/F ratio and high rpm area is more up by changed a limiter. Generally A/F is lean on NA8. 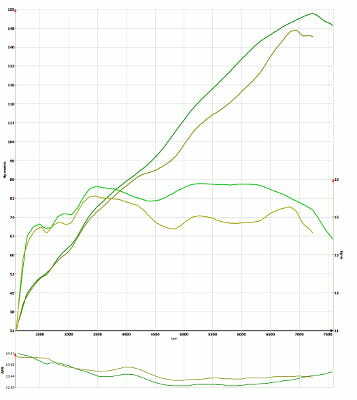 On the middle range of the stock performance, stand out poor torque. This is by lean A/F. 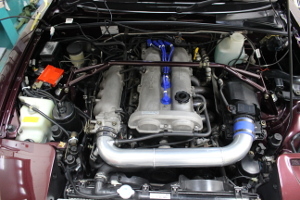 Rapid Mx5 can cover this point make it more powerful. 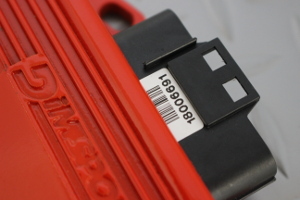 English Serial Number is attached at this portion. 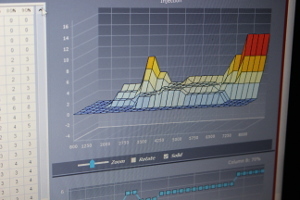 We can trace your Rapid from this number. 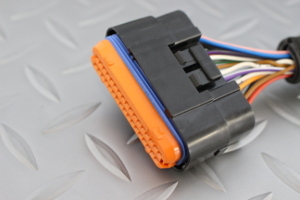 The main connector, for water proof because all connectors are for Automobile quality. 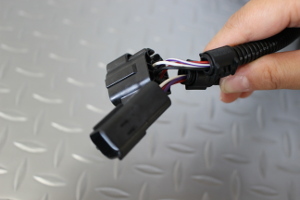 English For Injector connector (male/female), just set into the stock connector. Easy work.. NA6,NA8 and NB8. these are in same way. 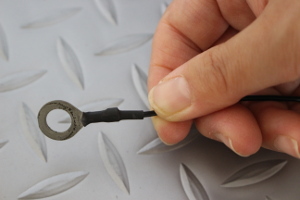 English For crank-angle sensor (male/female). 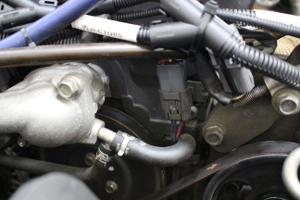 the same way as the injector connector. 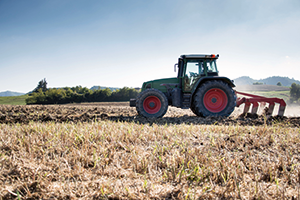 One signal (output) is needed to pick up. 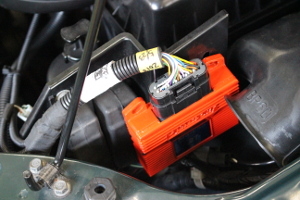 On NA6, we reccoemend Maruha TPS kit to feedback this signal to the Rapid module. 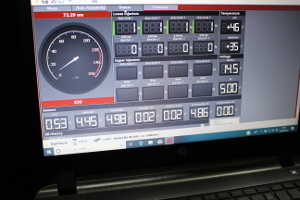 Rapid Mx5 has on time (real time) function, possible to check the real sensor and injector values anytime on PC monitor. 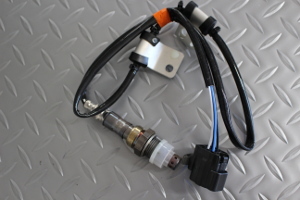 This operation is enable by only authorized dealers by MaruhaMotors.